Choice of main course and appetiser or dessert. Starting from S$34++. Available daily for lunch and dinner. 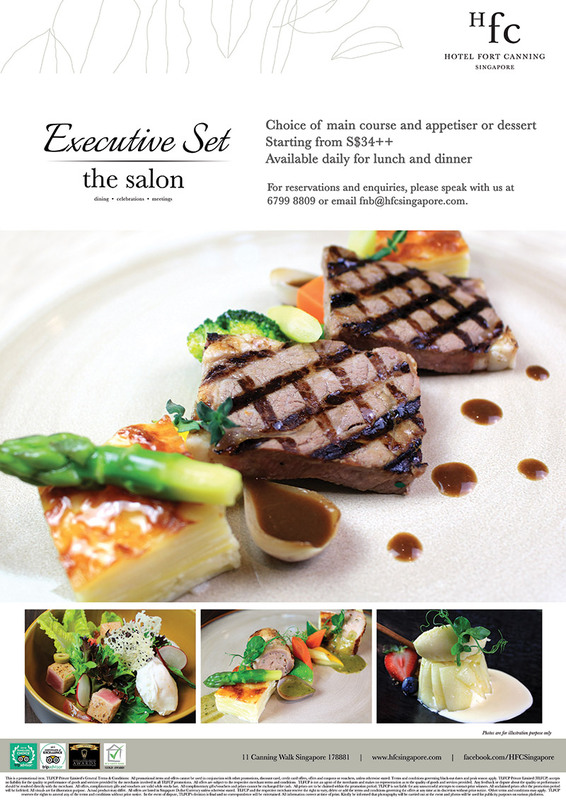 For reservations and enquiries, please speak with us at 6799 8809 or email fnb@hfcsingapore.com.